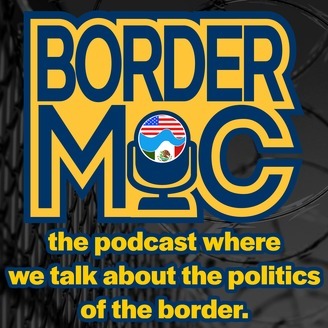 Discussing the Politics of the Border. Ronald Reagan had the answer to the border crisis. It was simple and effective. 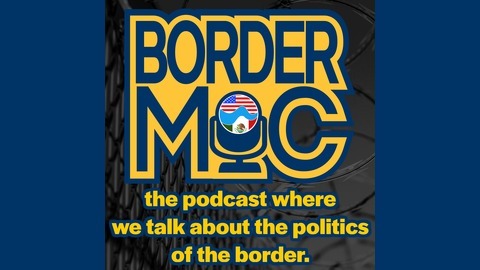 Today’s podcast explains Reagan’s border vision and why it would immediately solve the border crisis and protect America.